I keep waiting for that moment where I truly believe I have become an adult. 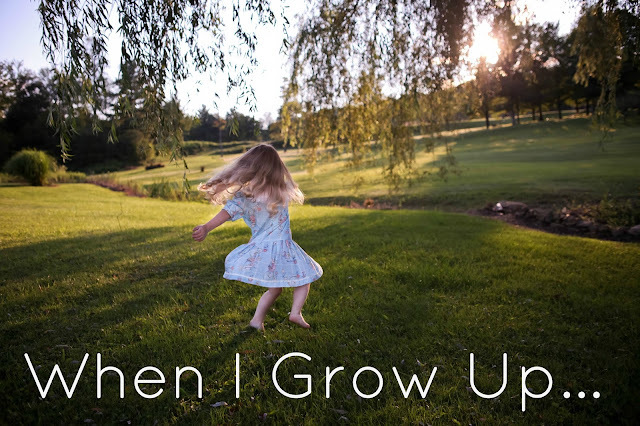 When I was a child “When I Grow Up” was a phrase I used all the time. I would tell my parents when I grow up, I could stay up as late as I want or refuse to eat mushrooms. I used it more as a threat, which my mother would always simply respond with, “Sure”, in a nonchalant tone. Now I can hardly wait until bedtime, and napping is a luxury reserved for the weekend in most cases, if at all. I also thought ‘growing up’ would teach me overcome my weaknesses. I would be outgoing, be able to engage when talking with my elders and have control over my own life. However, inching closer to 30 in a couple years, nothing in my life feels “grown up”. Some days my world seems upside down, my house is a mess, I have eaten far too little vegetables to equate one of my daily servings and I went overboard at Nordstrom, but accidentally ripped off all the tags before I could reflect on all my purchases. I play a hide and seek game with my friends where sometimes I will be super needy and want to hang and other times I bail last minute, so I can enjoy my time alone. I then hate myself for being so flaky, because I detest flaky people. Needless to say, I would rank myself adulting level 2 (if there was a 10 level ranking system). Instead of my parents stopping me from doing things, responsibility has stepped in. I can’t book time off work when I have a deadline, I shouldn’t stay out late on a school night, and when I have the choice to add fries to my meal, I should probably do without. Adulting is not about ‘treating yourself’ every single day. The world would be chaos if we all just did whatever we want. However, responsibility is not fun, but still doesn’t not feel like full fledged adulthood. 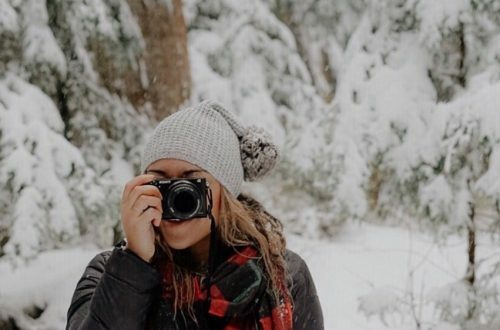 There are so many milestones that I thought would make me feel like an adult; Graduating from university, moving in with a boyfriend or opening up a RRSP ( I am not even sure that is the right abbreviation), yet ‘grown up’ seems so far away. The other day my co-worker and I were talking about what we would like to do with our kids when we grown up. It was the first time I realized that she feels it too, this overwhelming feeling of still being stuck in between. Straddled between not being a teenager but not ready to adult (completely). Not able to talk about children like it is the present and something that may be a reality in the near future. I thought I would write about it, because sometimes it feels better to know you are not alone. It is nice to know that someone else may be having the same struggle. My parents 30 is not my 30. It may not be a milestone that flicks the switch. Children may not change the game, I could still struggle to know what being a full-time adult feels like. However, as long as I am working towards the goals that are important to me, and trying to learn and grow as much as possible, maybe that is adulting in a sense.